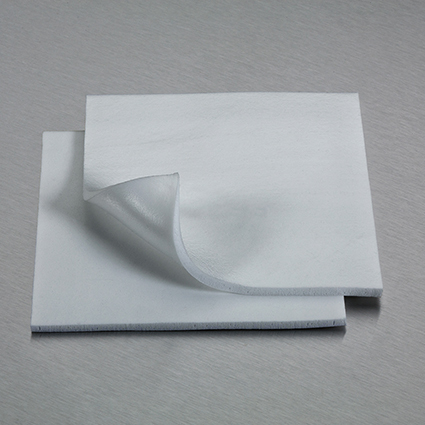 Advanced wound care foam solutions customized to your wound dressing requirements. Independent manufacturing - Porex is the largest independent pre-polymer and foam producer, controlling all aspects of producing medical foam. 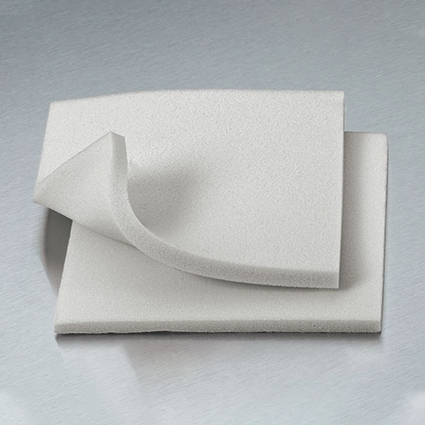 Customization and toll capabilities to adapt medical foam technology to your proprietary characteristics, including active ingredients, additives and laminates, as well as a range of converting capabilities. Full wound spectrum from primary to secondary dressings to cover wounds including ulcers, lacerations, incisions, donor sites, peristomal and infected wounds. POREX® antimicrobial foam has the broad spectrum antimicrobial properties to help manage healthcare-associated infections . Offers antimicrobial activity without leaching –POREX® porous materials provide antimicrobial activity without leaching at the sample’s surface as measured by the Kirby Bauer Zone of Inhibition test method. 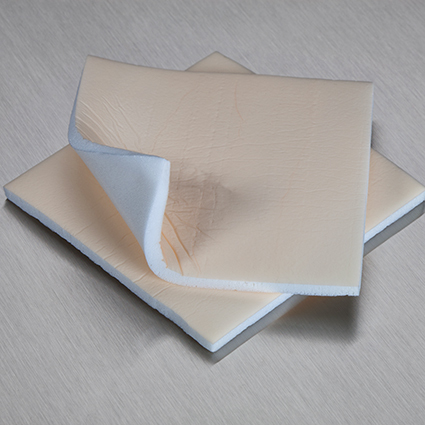 Porex® wound care management foams provide the perfect foundation for scar healing and minimization. Our foams combine the tensile strength of pressure therapy with the ideal moisture and oxygen levels for healing. features wide-ranging physical properties and options for enhancement with additives, adhesives and coatings.